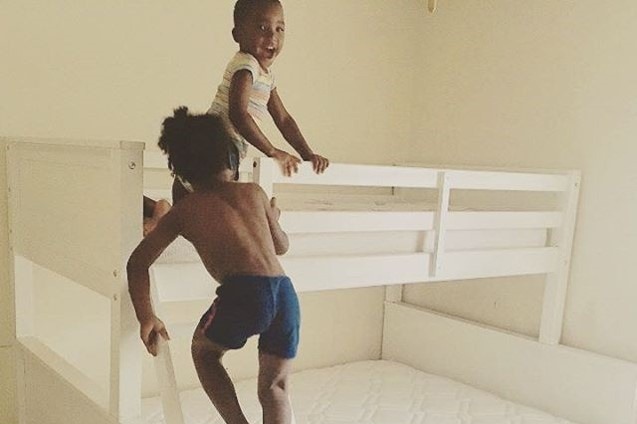 We are celebrating 5 years providing beds for our community! Every night in our own community many children, parents, and veterans lie down on cold, hard floors to sleep. We want to do the best we can to provide comfortable beds for our neighbors to sleep in. This month we will surpass 1000 beds delivered to local families in need! 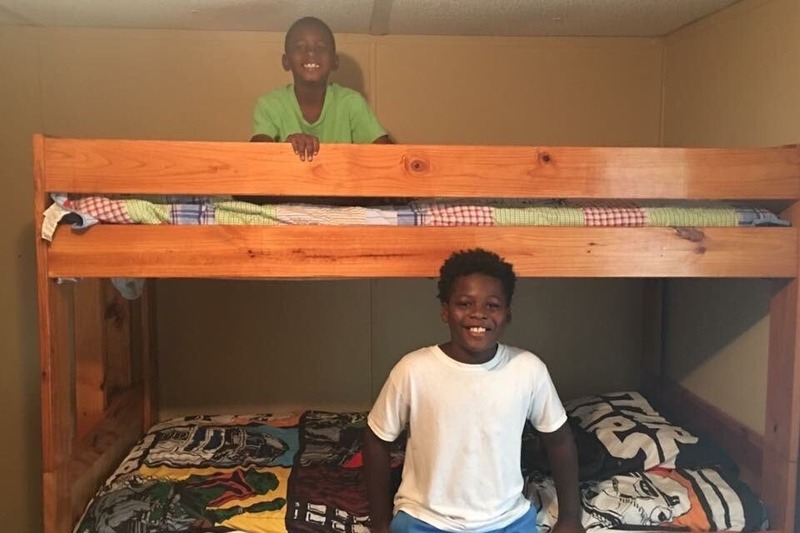 Help us continue to provide beds to our neighbors in need in Tuscaloosa and surrounding areas! A local business has agreed to match the first $1000 raised to go towards furniture! Please consider partnering with us to provide for those in our own community that do not have a bed to sleep in! We are doing something special to celebrate the 1000th bed delivery so follow us @sdallenministry on Facebook, Twitter, and Instagram to check it out in the next few weeks! You can also check out our website, sdallen.org . You can also help us spread the word by posting this on all of your social media accounts!